Here is a list of All about me questions. Are you named after anyone? Yes. My father’s sister. And my mother’s aunt. Does your name make any interesting anagrams? Never thought about it. Probably. If you had to change your first name, what would you change it to? I like my name. Who did you look up to growing up? Parents, teachers, favorite cartoon heroes of the 80s. What are your best characteristics? Patient, kind, funny. Which of your parents are you closest to? Parents are deceased. My mother will she was living. Which of your parents are you more like? I look like a female version of my father. Are your grandparents still married? Until they passed away. What do you call your grandparents? They died before I was born. Had neighbor friends that I called Grandma and Grandpa. What is your best physical feature? my eyes. Blue with right eye half green. Called heterochromia. What is your biggest accomplishment? 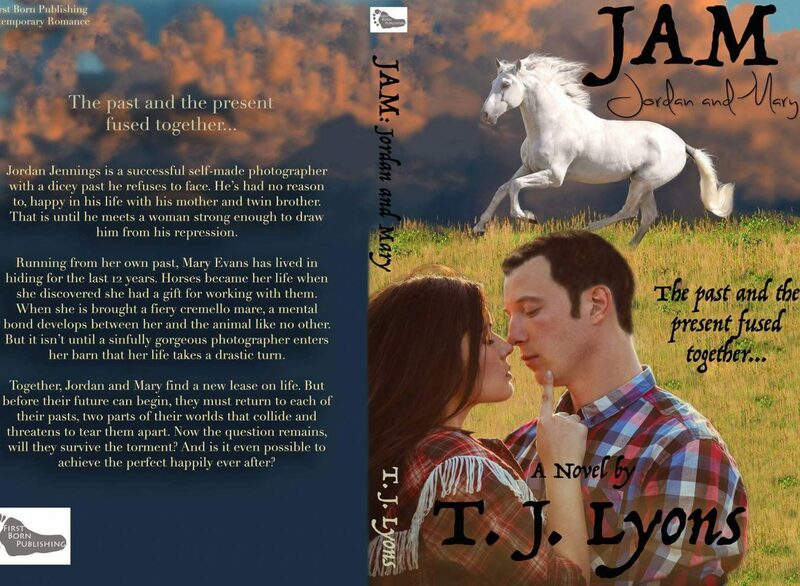 Getting my first book published. What is your eye color? Blue with one eye half green. What is the most important thing in your life? My animals. One dog and one horse. What is your all-time favorite town or city? Why? London. Ancient and modern. Full of history. What do you love about your favorite TV Show? Exciting and has one of my favorite actors in it. Donnie Wahlberg. Are you high maintenance? No. Do you save old greeting cards and letters? Throw them away? Save for a time. Then discard. 2. If you could do anything right now, what would you do? If I could do anything right now, I would go somewhere far from civilizations. Just my animals and me. Maybe the mountains. Maybe the deep countryside. Miles from anyone. A place I could sit and contemplate nature. A location where people don’t judge me and I don’t judge them. People take energy and often waste it on frivolous words and gestures. Animals are simple and straightforward. They don’t play games. Animals don’t disappoint. This message is a very moving one to me. We all have experienced this at one time or another. We all struggle to get back up and continue forward. The key as stated below, is learning from one’s mistakes and remaining positive. This is one I’ve struggled with lately. It has been hard to remain positive when life knocks you down. Remember to learn, love and grow! We’ve all been hurt, we’ve all got it wrong, trusted the wrong person, made the wrong bet, turned the wrong way, made THAT mistake. What we’ve experienced is important, it defines us. But what is more important, and often forgotten, is that we decide how it defines us. The experience, decision or moment itself does not. Others will almost always try and define you by past transgressions more quickly than your past successes. I’ve made mistakes, I’ve been someone I’m not proud of plenty of times. I’ve fallen down. I’ve loved the wrong person. I’ve failed. I’ve been hurt. I’ve hurt. That’s life! In life we are going to get it wrong….alot. What I’ve tried to do and still try to do each time though is recognise those mistakes and mould them to my advantage. Make them a way to better myself. We’ve all had a bad experience thanks to someone else. Don’t let that bad experience decide how and who you are. Don’t let it hold you back from love or success or giving something a go. Don’t vent your pain onto or at others in an attempt to bring them down and hold them back and cry your fury to the world. Don’t let it turn you into the monster that hurt you. Use that experience! Run with it. Take the sum of your past and make it your tool to approach the future with. Move forward and love the experiences you have, use them to define you and make you the best version of yourself that is humanely possible. Your life is yours and will be whatever you want it to be. Love, grow, pursue, strive, challenge yourself. Be afraid so that you can be brave. The video above is what positive forward motion, determination, bravery, strong will, dedication and self respect looks like. This is my Lucy. She is one of the best stunt women in the world. She has defined herself. She continues to define herself. She grows, everyday. She is Lucy Cork because she says so. 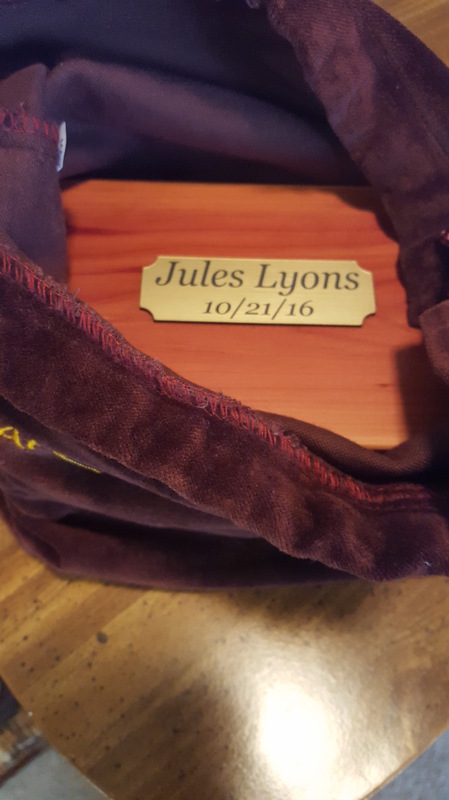 On Oct 21st, I lost a great dog. 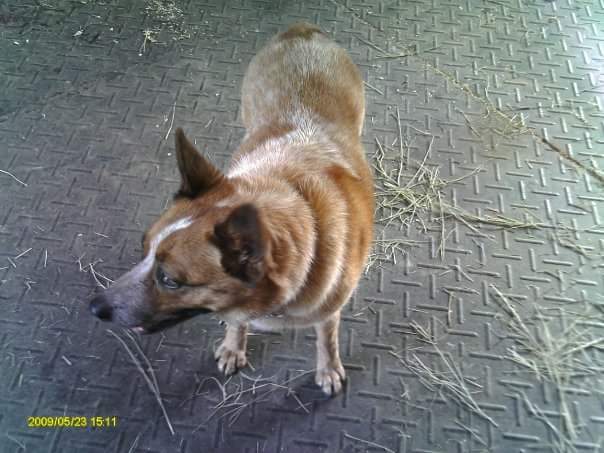 A red heeler named Jules. I had her for 12 and a half years. She passed in her sleep. Her ashes are on my bookcase. 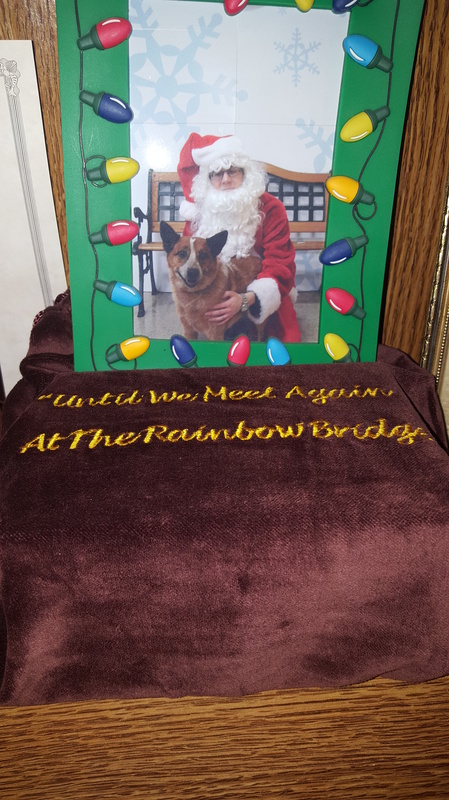 Almost a month to the day of her passing, I adopted a new dog. A 10 month old female Shepherd mix named Sugar. She is the sweetest and very calm for a dog so young. I’ve had her less than a week and she’s wonderful! I put together a slides how of the pictures I’ve taken of her so far. Enjoy!